What a tremendous feat purchasing a home is! Of course with the euphoria are also some butterflies. You'll undoubtedly want an experienced REALTOR® looking out for your interests, and you'll probably want some guidance along the way. We're absolutely trained and qualified in Portales real estate, and would love to help you purchase your home. 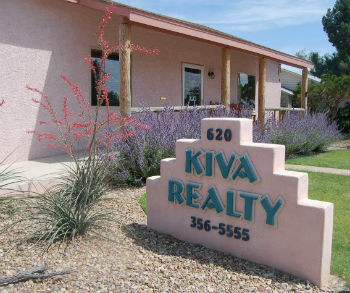 Kiva Realty is the real estate agency in Portales, Clovis and CAFB your family can rely on to work hard for you! Finding the right REALTOR® who knows the Portales and Clovis area might make the difference between a happy, stress-free home buying or selling experience and an unhappy, annoying time you'd rather forget. You should consider a REALTOR® who is ready to fully dedicate time to you...Kiva Realty.